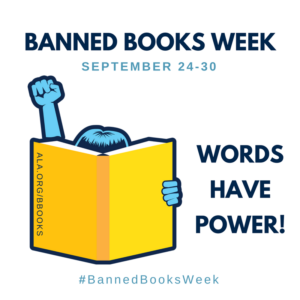 For Banned Books Week 2017 (Sept. 24-30), we highlight a few of the countless attempts to ban people’s history in K-12 classrooms in Tucson, Arkansas, Indiana, and more cities and states around the U.S. In each case, grassroots efforts have succeeded in protecting students’ right to learn. 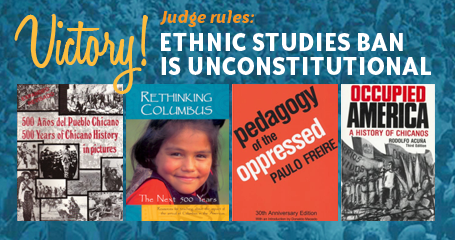 In 2012, the Tucson Unified School District decided to abolish the highly successful Mexican American Studies (MAS) Program and called for an immediate removal of all program books, including Rethinking Columbus, Pedagogy of the Oppressed, Occupied America. The Zinn Education Project helped amplify this issue, raising awareness about the threat to all people’s history curricula. Five years later, in August of 2017, a federal judge ruled that the state of Arizona violated the constitutional rights of students by eliminating the program. Read about this recent victory in an interview with Mexican American Studies program instructor Curtis Acosta. In 2013, the Associated Press learned of Indiana Governor Mitch Daniels’ orders to ban the use of not just A People’s History, but any of Howard Zinn’s books in K-12 classrooms shortly after Zinn’s death in 2010. 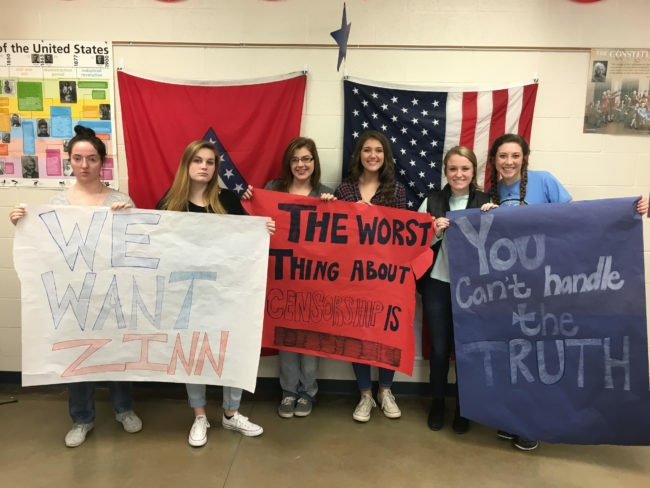 The Zinn Education Project helped give national visibility to this attempt at censorship and the need for academic freedom in all grade levels. High school students in Batesville, Arkansas, tweeted their opposition to the proposed book ban. 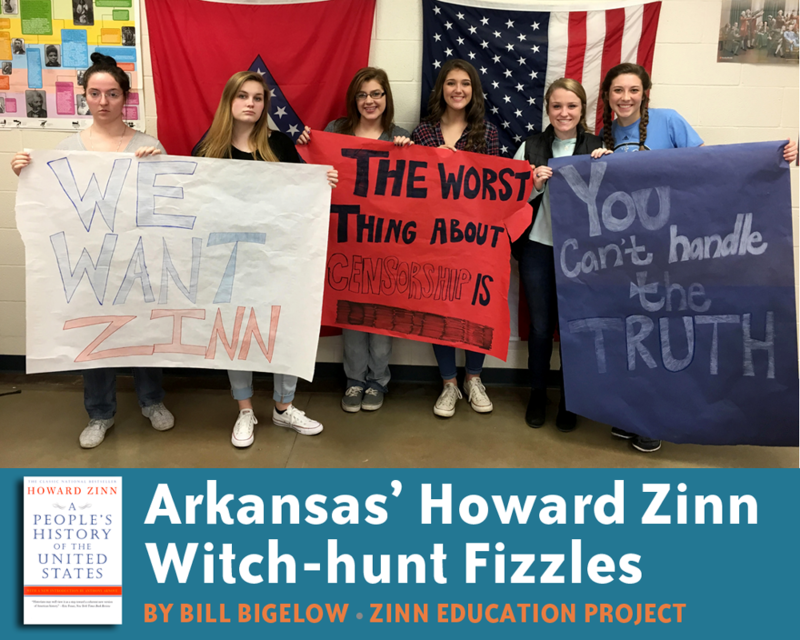 In March of 2017, an Arkansas state representative introduced legislation that would prohibit teachers in all public schools or state-supported charter schools from including any books in their curriculum by—or even “concerning”—Howard Zinn. In response, the Zinn Education Project offered to send free copies of a book by Zinn and A People’s History for the Classroom lessons to any Arkansas middle or high school teacher or school librarian requesting them. In just a few days, we were flooded with requests and generous donations that allowed us to send more than 800 people’s history books to classrooms and libraries all over the state. The bill never made it out of committee. 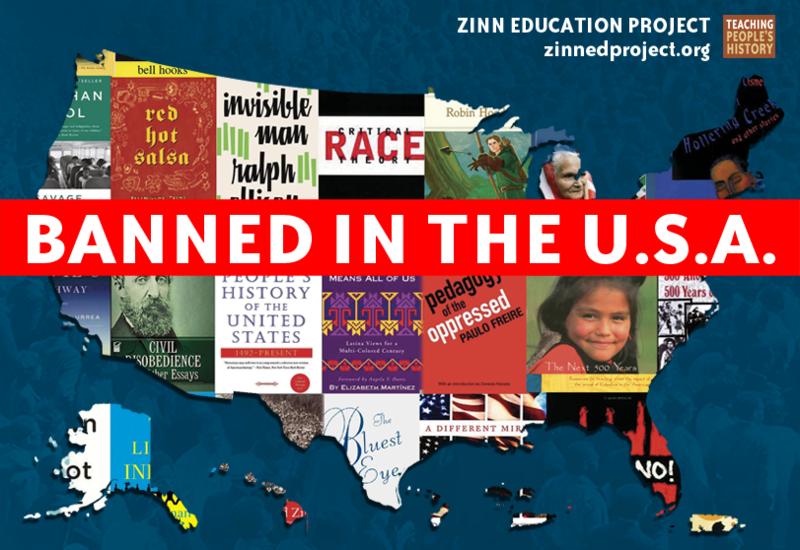 In each case, the Zinn Education Project has played a key role in making these stories public and defending the rights of teachers and students to teach and learn. For Banned Books Week, you can make sure more students read banned books and learn the history missing from textbooks. With your donation to the Zinn Education Project we can equip thousands more classroom teachers to bring people’s history to millions of students.